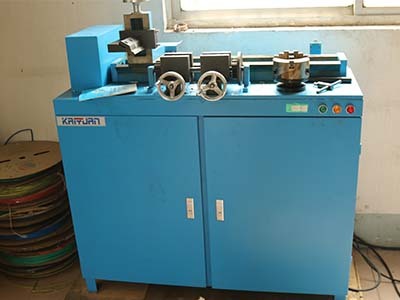 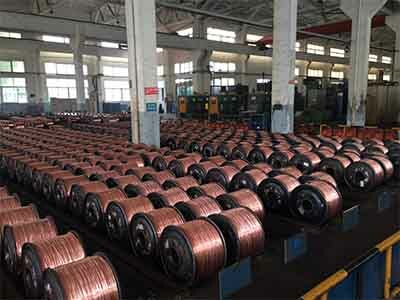 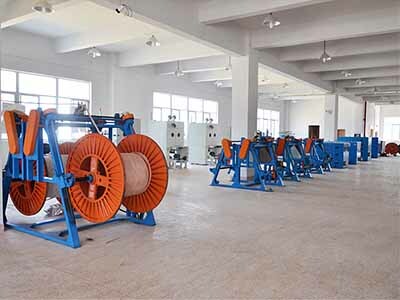 Description:Power Cable manufacturer / supplier, offering Power Transformers,Switch Cabinet, etc. 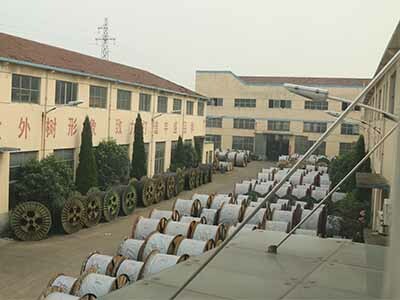 Shandong Shinegoo Group Power Cable manufacturer / supplier, offering Power Transformers,Switch Cabinet, etc. 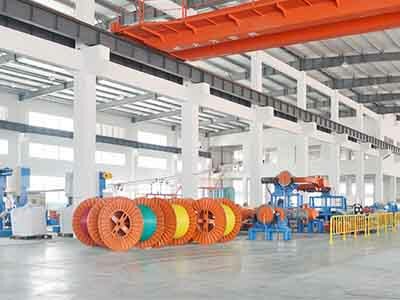 Our company produces and sells Power Cable, Power Transformers, Switch Cabinet, Cable Tray, Electrical Cable and so on.